High-quality mixing desk dust cover for STK 804 Fxh. Available in Microfibre & Polyester. 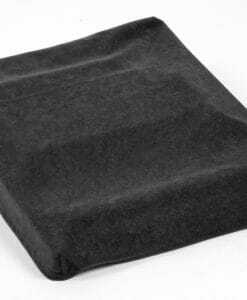 High-quality mixing desk dust cover for STK Hvx 1643 R. Available in Microfibre & Polyester. High-quality mixing desk dust cover for STK Mh 16 S Ddr. Available in Microfibre & Polyester. High-quality mixing desk dust cover for STK Vm 14 S Ddr. Available in Microfibre & Polyester. High-quality mixing desk dust cover for STK Vm 16 S Ddr. Available in Microfibre & Polyester. High-quality mixing desk dust cover for STK Vx 1204 Fx. Available in Microfibre & Polyester. High-quality mixing desk dust cover for STK Vx 1204. Available in Microfibre & Polyester. High-quality mixing desk dust cover for STK Vx 1443 Fdr. Available in Microfibre & Polyester. High-quality mixing desk dust cover for STK Vx 1604 Fx. Available in Microfibre & Polyester. High-quality mixing desk dust cover for STK Vx 1604. Available in Microfibre & Polyester. High-quality mixing desk dust cover for STK Vx 2043 Fdr. Available in Microfibre & Polyester. High-quality mixing desk dust cover for STK Vx 3242 N. Available in Microfibre & Polyester. 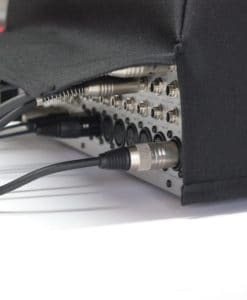 High-quality mixing desk dust cover for STK Vx 4042 N. Available in Microfibre & Polyester.